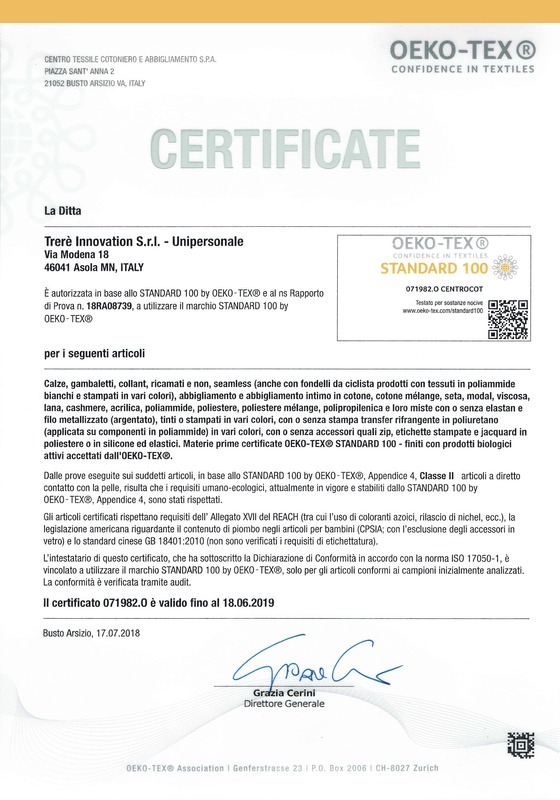 We are a global leader for products and services in the high-tech apparel sector – backed by uncompromising research and development and a gradual expansion of our site in Italy.Our devotion to and intense passion for textile products means comprehensive worldwide service for our customers. 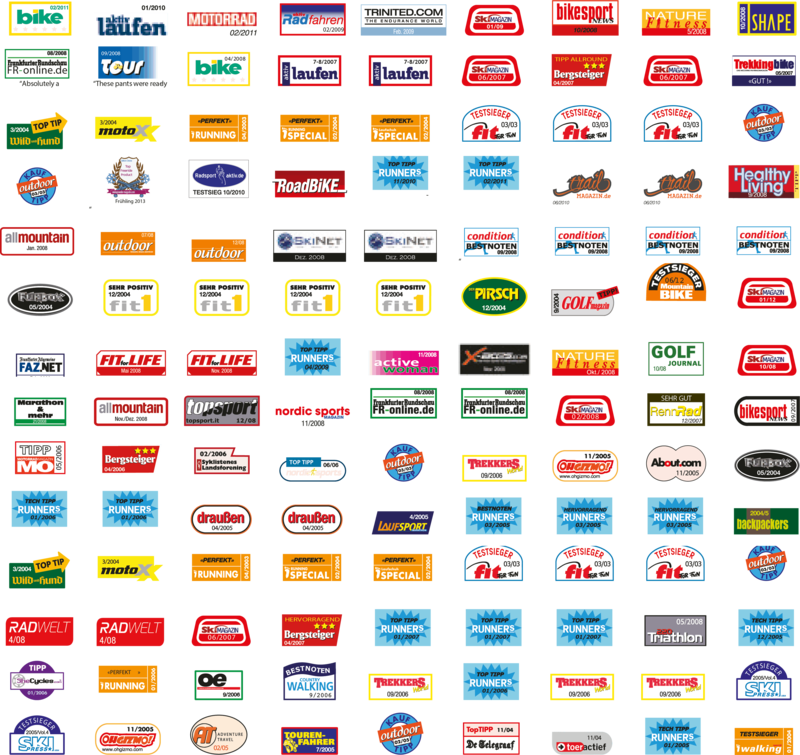 This includes concept, design and manufacturing as well as packaging and communication development, logistics and sales. The history of great family businesses is the history of values, secrets and motivations passed down from generation to generation, creating a treasure trove of knowledge and passion that is the main asset of any business. The key words passed down through the Redini family over the years are innovation and reliability. Simple words but, when backed up by actions, powerful ones. 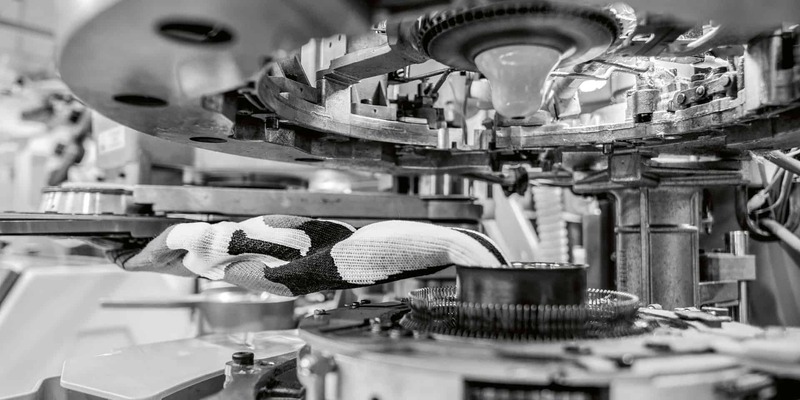 That has been true since the beginning, when Guido Redini, at the end of the Second World War, started work in a hosiery factory in Castel Goffredo, where stockings were still made on weaving looms. Next came Luigi, who followed in his footsteps and took his enthusiasm a step further. In fact, Luigi, along with his father and brother set up the family’s first company, Selvocalze. This was at the end of the 1950s, when the market for stockings was growing rapidly. 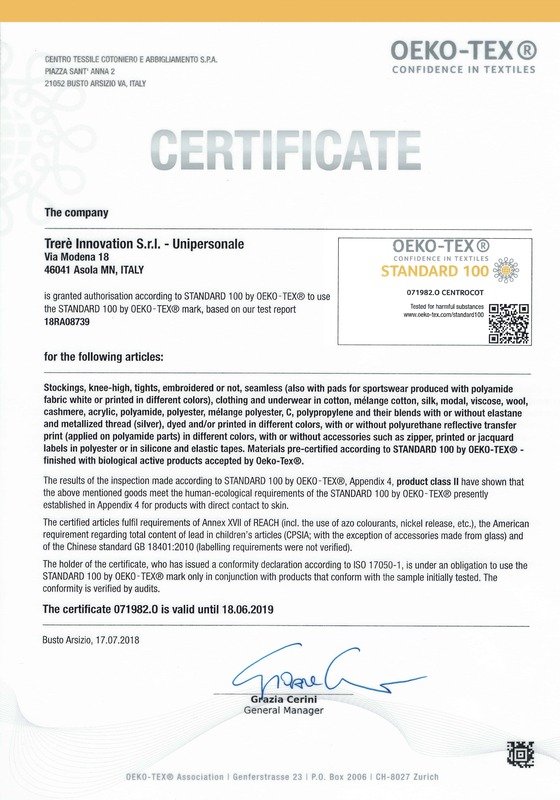 The company took advantage of this great opportunity by starting production with new machinery and, in the first of many similar initiatives, establishing new quality standards. In the following years, along with its obsessive hunger for innovation and reliability, the company also developed a special ability to understand new trends and respond to consumer desires ahead of the field. This is one of the talents of Marco Redini, who joined the company in the mid-1980s, when sport was playing an increasingly important role in the world of clothing. It was the start of a period of unprecedented growth, based on research and the discovery of innovative new materials that would interest, satisfy and expand an attentive and evolving market. 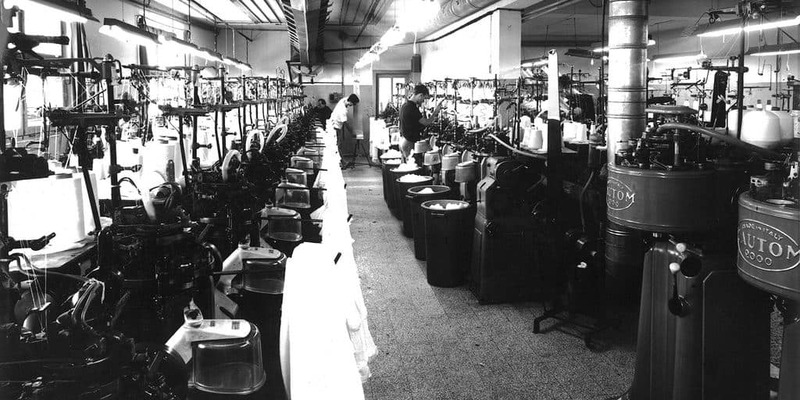 The manufacture of functional clothing with a high technical content established the company securely as a global leader in the industry, resulting in awards, jobs and sales. Shared by three generations of the same family, this radical dream of the future has lasted almost 70 years so far, and promises to keep surprising the world. Our greatest reward is the satisfaction of the thousands of athletes who use our products. But we also greatly appreciate the recognition of juries, journalists and bloggers around the world. 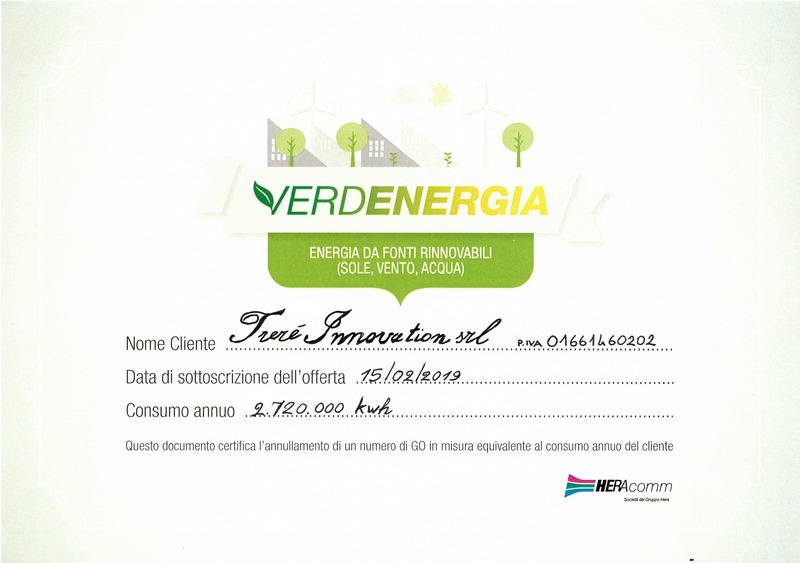 Products made with Trerè innovation have won over 560 international awards and competitions for innovation, quality and functionality. Knowing the game, changing the rules. 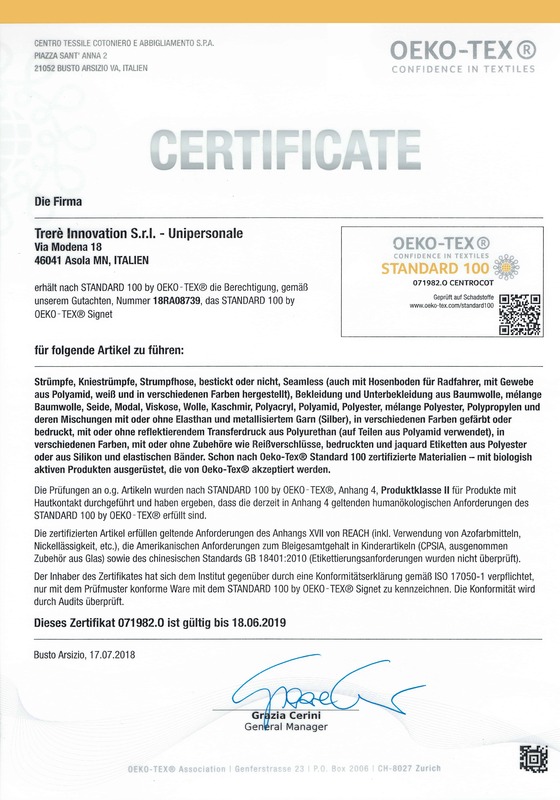 Trerè Innovation is pursuing certification under STeP (Sustainable Textile Production), a new and comprehensive certification system by Oeko-Tex® regarding the sustainability of textile processes. social/ethical policies, by respecting core international conventions on child labour, minimum wages, freedom of association, abuse and discrimination, and forced labour. These goals are achieved through an integrated business management system for Quality, Environment, Safety and Social Responsibility.